The show has already recieved rave reviews from both the Chicago Sun Times and the Chicago Tribune, and plays next at the Harris Theater, (205 E. Randolph St in Chicago) @ 8 p.m. March 4th, 2011. Our documentary has followed the production since the beginning, and we’ve already captured some really amazing footage… So amazing that we thought it’d be fun to share some early shots from the show! 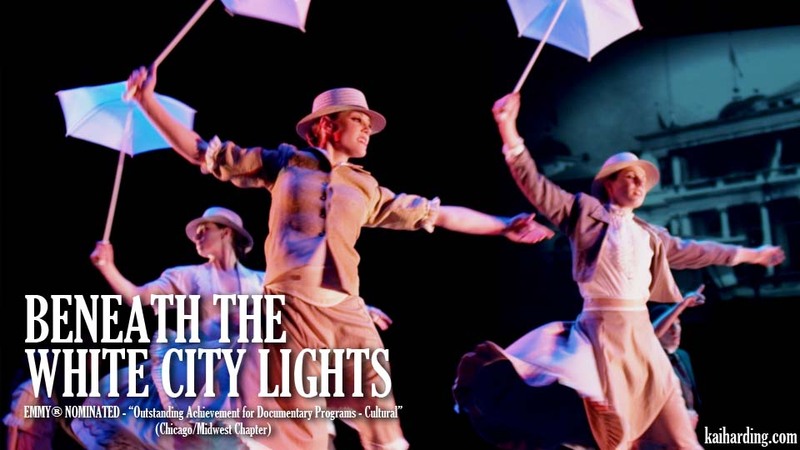 So enjoy the first images from “Beneath the White City Lights” and if you have a chance, definitely go see the live show this Friday… You’ll be glad you did! 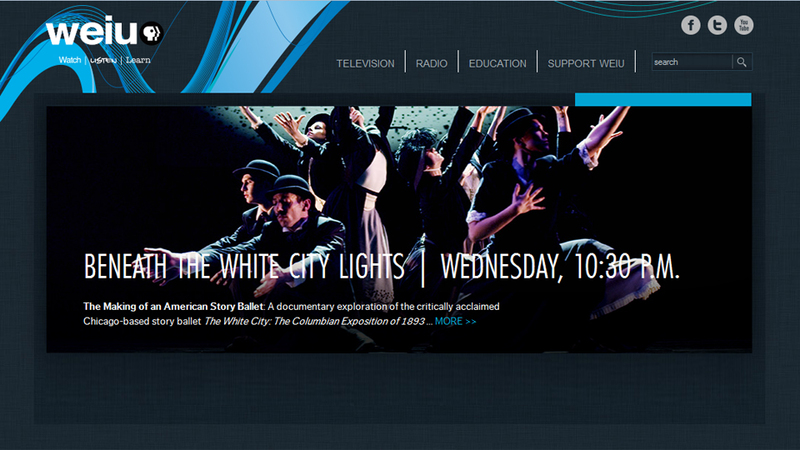 THE WHITE CITY returns to Chicago February 9th 2013!